SASO’s New Year’s Day resolution is to “keep dancing”! From the cha-cha-cha and Hungarian czardas, to the mambo and Viennese waltz, St Albans Symphony Orchestra intends to “keep dancing” at its annual New Years Day concert in St Albans Cathedral (7pm, Friday 1st January). Its programme of classical dance favourites ranges from the exotic Bacchanale that Camille Saint-Saens composed for his opera Samson et Delilah, to pulsating jazz rhythms that Leonard Bernstein packed into his West Side Story Symphonic Dances, taken from the legendary musical that transports ‘Romeo and Juliet’ to 1950s New York. Fans of fun and frivolity can look forward to Jacques Offenbach’s fizzing overture to Orpheus in the Underworld, with its famous can-can, as well as the overture Franz Lehar wrote for The Merry Widow: an operetta so popular that it made him a millionaire. The Valse Triste by Jean Sibelius is also included and, for New Year traditionalists, the orchestra will play the Blue Danube Waltz by Johan Strauss the Younger. Away from the dance floor, the concert looks forward to 2016 as an Olympic year, with Javelin, athletic written by contemporary American composer Michael Torke for the 1994 Games in Atlanta. From a century earlier, the audience will hear the popular Intermezzo from Cavelleria Rusticana by Pietro Mascagni. 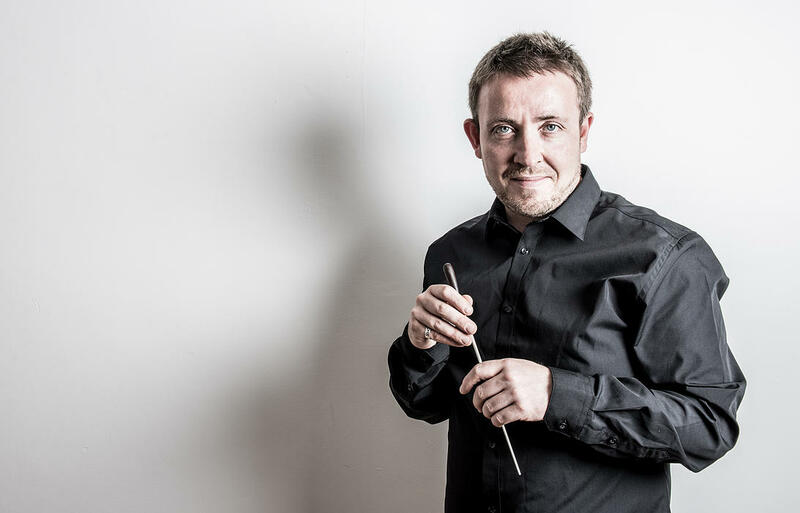 SASO’s guest conductor for the evening is Tom Hammond, regular conductor of the Hertford Symphony Orchestra, Essex Symphony Orchestra and Sinfonia Tamesa. He is also the artistic director of the professional ensemble, sound collective. Tom was recently heard in the BBC Radio 4 documentary about the newly established Yorkshire Young Sinfonia, which he also conducts. 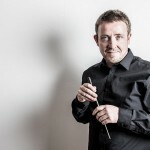 Between 2006 and 2008 he was the first Junior Fellow in conducting at the Trinity-Laban Conservatoire, appointed by the distinguished conductor, Sr Charles Mackerras.